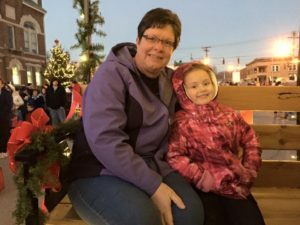 The annual Christmas Parade happens in historic downtown Liberty every year. The parade is normally scheduled for the last Friday in November, or the first Friday in December. Festivities include window decorations by area businesses, street vendors, food and more! Be sure to drop over to Liberty Island after the parade and buy a ticket for a ride through the Liberty Island Holiday Lights. For more information about the annual Christmas Parade, please contact the Liberty-Casey County Chamber of Commerce. 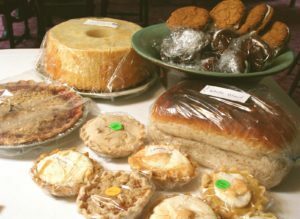 The Christmas Craft auction is an annual event scheduled in November that features homemade furniture, horse halters, hand stitched quilts, and baked goods. This is a great place to get some unique Christmas gifts for everyone on your list! Sale starts at 9 AM.